Dish and Spoon Productions′ artists have been featured in a variety of print and web publications! Click "Publications" to see our talented artists in the news! Our award-winning artwork has garnered quite a celebrity following! 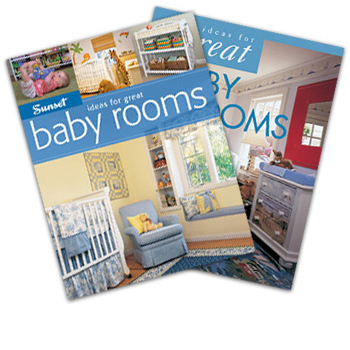 Click "Television" to see media coverage of our highly sought after designs showcased in celebrity baby rooms!